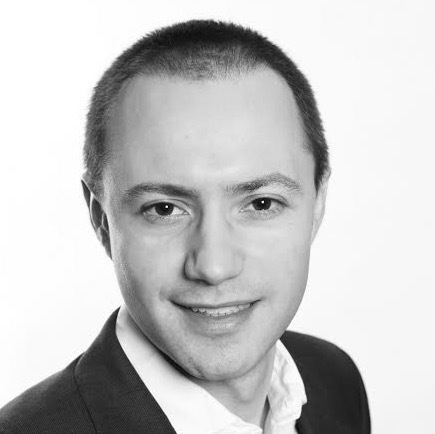 Emmanuel Léonard is co-founder and active member of the Columbia Alumni Angel Network in London. Since its creation in 2012, the network has facilitated a number of early stage investments in the UK and internationally, in sectors such as consumer mobile applications, e-learning or freight navigation solutions. Companies recently funded by the Columbia network include www.good.co, www.piemapping.com and www.asteriacleaners.co.uk. Emmanuel has a professional background in private equity and M&A. He is currently the Business Development Manager of Helios Towers Africa, a private equity-backed infrastructure investment company, where he focuses on commercial strategy and business development for the Group. Prior to that, he was a member of the European leveraged buyout team of Quilvest Private Equity in London. Emmanuel is a graduate of ENSAE ParisTech, SciencesPo Paris and Columbia University in New York. What Makes a Successful Angel Investment? Looking to invest in a London startup, but don’t know where to start? 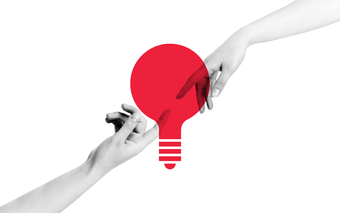 Join us for a panel discussion on fundraising and angel investment for London startups.